Nokia x have lots of bugs .please fix it.internet speed is very slow .mobile heating problem,no support live wallpaper,Google application.also no any working properly like other android phones. Contacts are opening very slowly. Is anyone also facing the same issue? How to correct that? 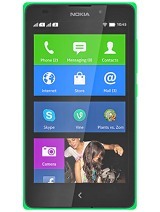 Is there a bigger battery available for Nokia x, like smthing 2200 mah? When I listen to music player or watching videos, the volume is too low even it reached high volume point. 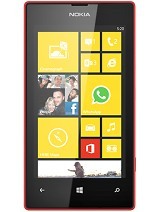 Nokia is not support why??? 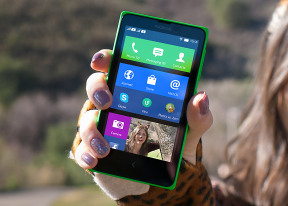 nice phone but it dosn t support java ..
My Nokia X signal often goes up and down and also heats up usually. A message comes on the screen "Can't do this com.android.phone at the moment". After this message calls are dropped and sms are not sent. it got automatic switch off what is the problem can you all give me the solution? Dami, 17 Feb 2015Pls how can I delete from my home page an app which is no longer downloading. Have tried every... moreIs it nice?? ?